Nintendo of Europe GmbH is pleased to announce the new senior management structure put in place as the company bids a fond farewell to Mr Satoru Shibata, who has returned to the company headquarters in Kyoto, Japan, after fulfilling the role of Nintendo of Europe President for 18 years. Mr Shibata joined Nintendo of Europe as its president in 2000, after previous engagements at Nintendo Co., Ltd. in Japan, where he started his employment in 1985, Nintendo UK (1993) and Nintendo Australia Pty. Ltd (1996). 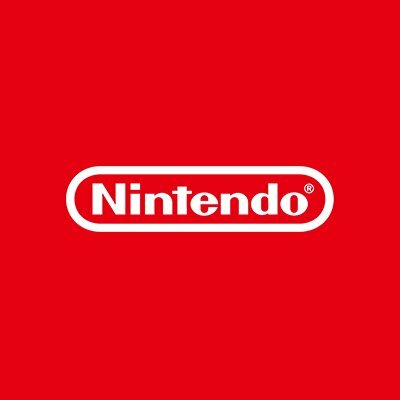 Mr Shibata returns to Kyoto in a new position within Nintendo Co., Ltd. as General Manager of the Marketing Division as well as of the Licensing Division, in addition to joining the Board of Directors, from 28th June, 2018. As per 1st July, Mr Koji Miyake, former General Manager of the Human Resources Department at Nintendo Co., Ltd., joins Nintendo of Europe as CEO/Chairman within the new senior management structure. The mantle of Nintendo of Europe President will be taken up by Mr Stephan Bole as COO/President. Mr Bole will be supported by Mr Luciano Pereña as CFO and Mr Laurent Fischer as CMO. Mr Bole brings extensive experience to his new position, having served as Managing Director of Nintendo France from 2001-2015, as well as through his roles as Senior Managing Director Corporate Strategy (2009-2015) and Senior Managing Director European Subsidiaries & Affiliates (2015-2018) at Nintendo of Europe. The new senior management structure at Nintendo of Europe comes on the heels of a change in management structure at the company’s headquarters, where Mr Tatsumi Kimishima recently retired as Representative Director and President at Nintendo Co., Ltd. Effective today, Mr Shuntaro Furukawa was appointed as Representative Director and President.